At the base of the picturesque San Francisco Peaks in Flagstaff, the Museum of Northern Arizona has been teaching locals and tourists, alike, about the Colorado Plateau for 90 years. But the museum’s programs go way beyond a “look, but don’t touch” approach to learning about the region’s natural and cultural heritage. As part of their mission to inspire a sense of love and responsibility for the beauty and diversity of the Colorado Plateau, Museum staff present a wide variety of educational programs and events. 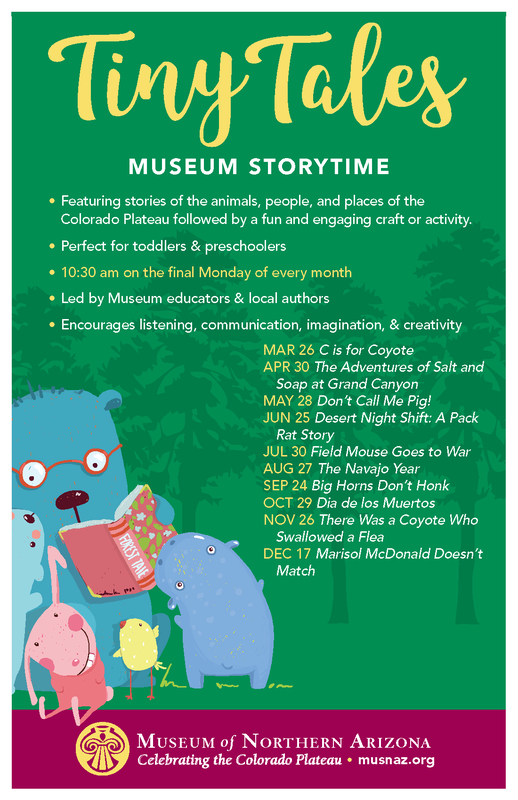 One such program is Tiny Tales, a Colorado Plateau-themed monthly educational story time program for families with preschool aged children. 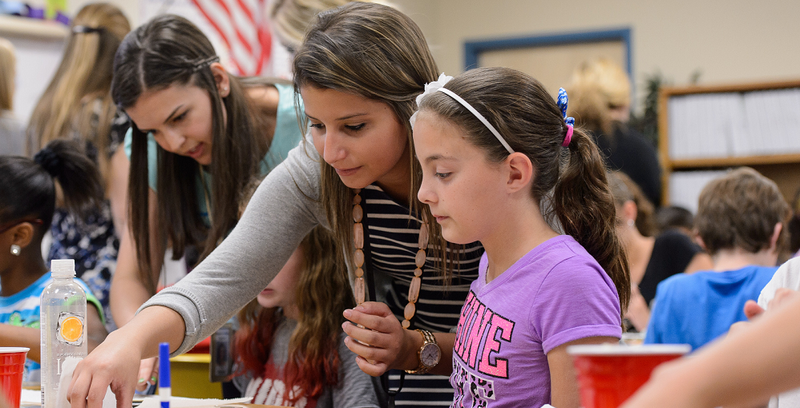 Each event features the reading of one or two age-appropriate stories, followed by a hands-on, educational craft. Led by former professional educators, this family-friendly event provides inclusive learning opportunities that nurture understanding for the diversity of the Colorado Plateau and encourages parent/guardian involvement in their child’s educational development. 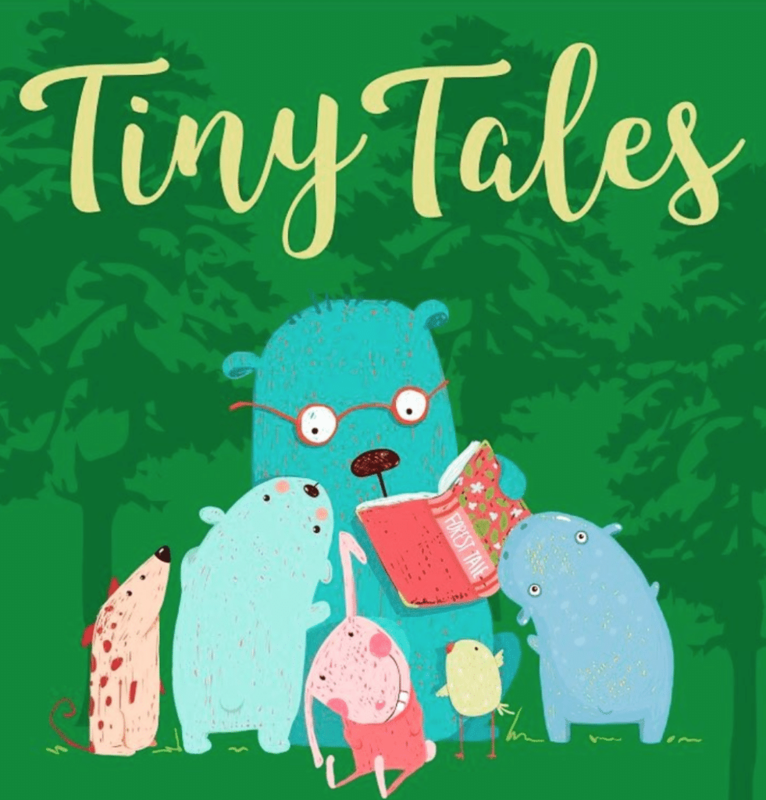 Books featured in Tiny Tales are selected by Museum staff with the intent of providing an engaging and inclusive learning environment with topics that range from science and nature to wildlife, culture, and history. The free activity attracts dozens of guests every month and continues to be one of the Museum’s premier programs for young families. 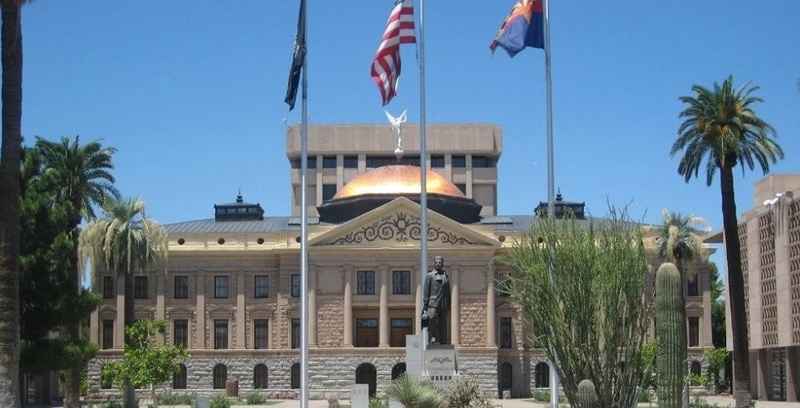 Now in its second year, the staff will continue to select books that will help develop language, increase vocabulary, and increase the understanding and appreciation for the diversity of the Colorado Plateau among the Museum’s youngest constituency. This service is an important part of the community since the majority of young children aren’t enrolled in quality early learning settings. To learn more or find out when the next event is being held, visit musnaz.org. 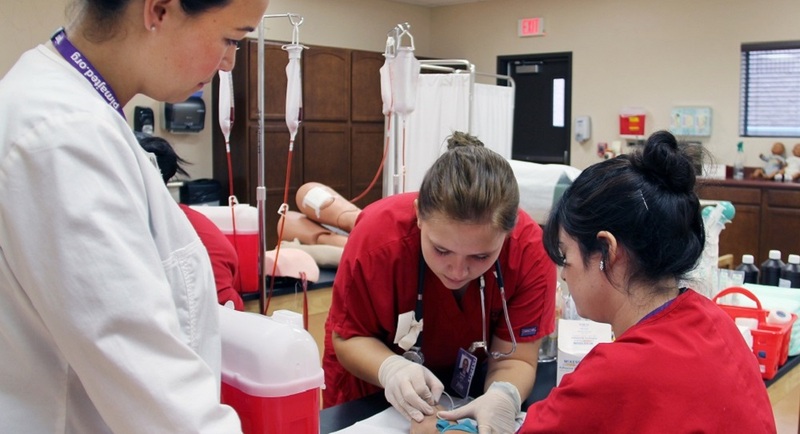 What’s next for AZ career and technical education?